research, carried out by scientists from Victoria University of Wellington and the National Institute of Water and Atmospheric Research (NIWA), was published today in scientific journal Nature Communications. Deadly cold and snow leaving a trail of destruction across Europe! A monster storm dubbed the “Beast from the East” has claimed at least 12 lives as it continues to send temperatures plunging across Europe Tuesday, causing record-breaking snowfalls and travel disruptions. At least four people have died of exposure in Poland since Saturday and the mercury dipped to 10 degrees there overnight, while temperatures in Lithuania — which saw three deaths — plunged to below minus -4 degrees Tuesday, AFP reported. There have been three cold-documented deaths in France since Sunday, including a 35-year-old homeless man, a man who died in a cabin in the woods outside of Paris, and a man found frozen to death in a field Monday afternoon. In Romania, two people were found dead Tuesday, including an 83-year-old who woman was discovered collapsed in the snow. Record snowfall of 72 inches paralyzed a northern Croatian town and a nearby village had to be evacuated. In Bosnia, roofs were caving in under the weight of snow. Parts of Croatia received all time high snow. 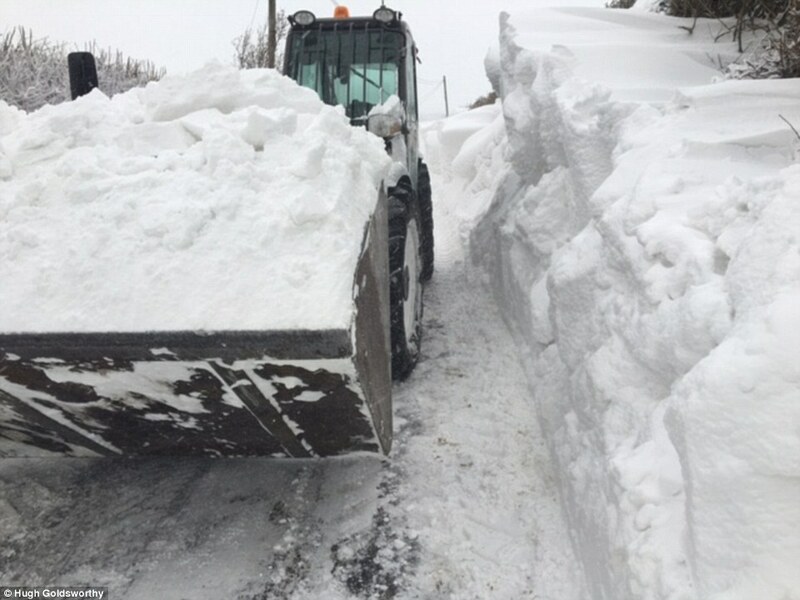 New records were set in numerous towns and settlements ranging from 1,5 meters to nearly full 2,0 meters of snow (Delnice 182 cm (6 ft) on Feb. 28th). 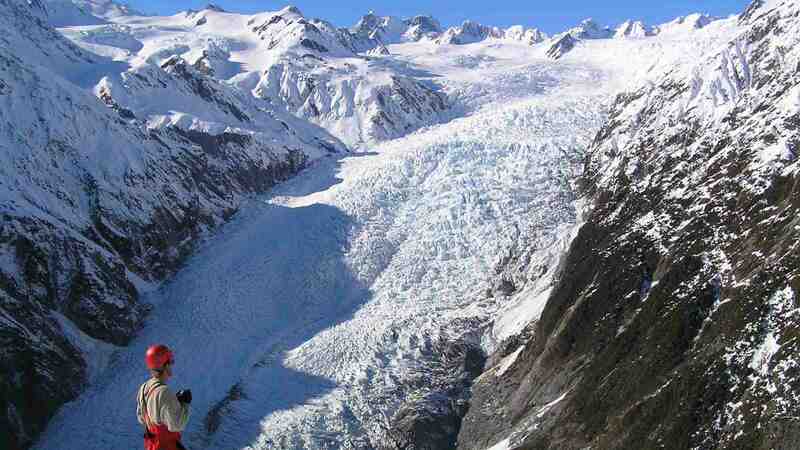 Although affected region is prone to high snows, this event was way out of ordinary. Army Command dispatched 1,000 soldiers with 100 pieces of clearing equipment to assist local services in clearing roads and reaching isolated settlements. Just a decade after English Climate scientists warned children will not know what snow is, the Brits are learning just how deadly snow and cold are. The storm, which started Monday and spilled into Tuesday, officially dumped 7 inches of snow, which set a new record for March 6. The previous record was 4.2 inches, record in 1919. Yankton also received .76 inches of moisture, topping the old mark of .68 set in 1983. WOW Snowfall nearly doubled the previous 100-year-old record!!! Global cooling may be upon us. Is someone hyped up on drugs today? 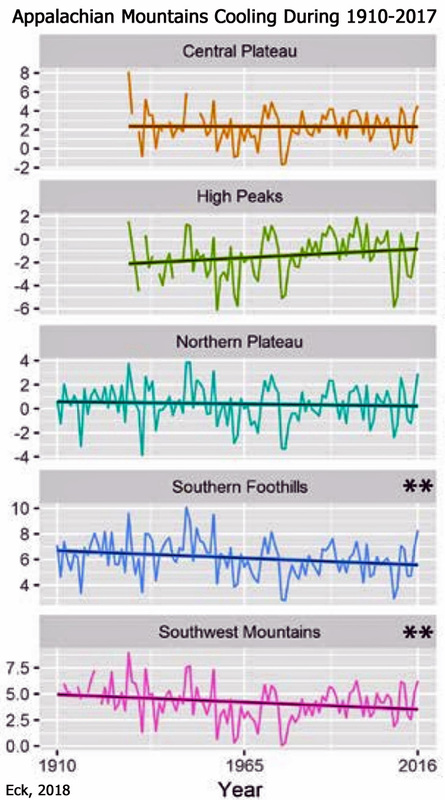 Jim Steele wrote: Do record lows mean global cooling? Please, you need to keep it simple when talking to Jim. Gawdzilla Sama wrote: Please, you need to keep it simple when talking to Jim. Huhhh? Gawdzilla I don't get your brilliant comment. Could you repeat it, but this time more slowly? Good thing no one listened to the global warming alarmists and packed away their winter jackets or discarded their snow shovels. Nearly half a million customers along the East Coast were still in the dark Friday morning, growing increasingly angry with utility crews struggling to restore service after the latest nor'easter. Lance has pushed empiricism and denigrated logic. And Lausten thinks Lance is justified for attacking logic and reason (Personally I think Lausten will agree with whatever attacks are against me), so let examine empiricism vs logic. The Netherlands has had its coldest March in 100 years . Based on empiricism it is colder now than it was 100 years ago. Global warming logic denies this empirical knowledge and says the earth is warming! Thus we can conclude that global warming logic has led to faulty conclusions. In Ireland if feels colder than normal as "Temperatures will plunge by more than 10C from milder conditions earlier this week as many parades took place today in maximum temperatures of 1C. Overnight temperatures will plunge to as low as -5C." 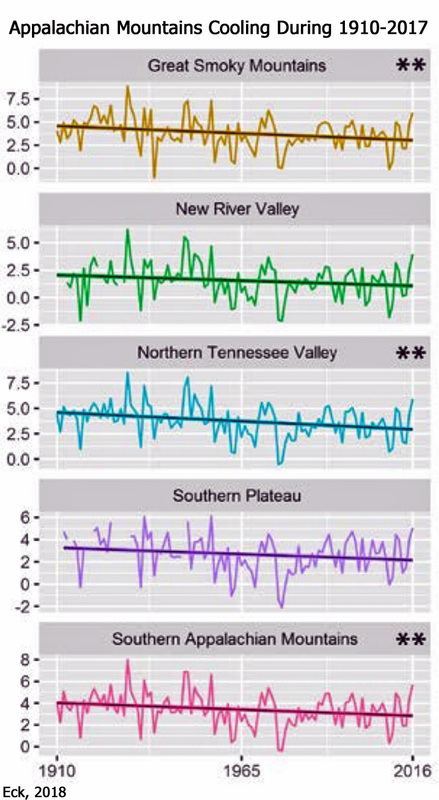 Again based on this empirical evidence the climate is getting colder! And to think climate scientists tried to scare people saying our children would not know what snow is! This marks the fifth consecutive season that at least 30 inches of snow have fallen in New York City. The only other recorded time it snowed this much, for this long a period, was back in the 1880s (records begin in the 1869-1870 season). That five-year stretch occurred mostly during the presidential administration of Chester A. Arthur, another president who made a name for himself in New York. The Beast from the East 2 has driven some remarkable cold and snow across Europe. Following the biggest snowfall since 2010 and second biggest since 1989 in February, Paris, France observed another 4cm but also observed it’s coldest maximum for late March since 1975 with a high of only 1.7C. A cold snap in the north-east of the country has stranded hundreds of the migrating birds this week, covering their wings in ice and grounding them. With no storks to deliver the babies, this could cause a population crash too! WASHINGTON - Dulles has hit record snowfall for March 21, according to the The National Weather Service, as a snowstorm continues through the D.C. area. As of Wednesday afternoon, Dulles reached 4.7 inches of snow, which is double the record of 2.3 inches set in 1964. Indeed more and more temperature records are showing a cooling. This is bad. Cold kills! 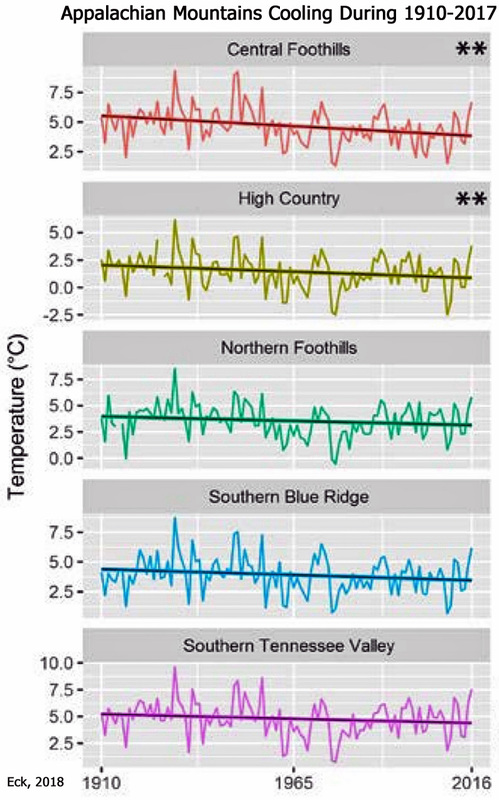 More temperature records are showing a cooling. This is bad. Cold kills! I see a bunch of posts. Jim's come with a vengeance. Cadmusteeth wrote: I see a bunch of posts. Jim's come with a vengeance. Here's more data from the eastern USA. Lots of cooling in that region! Fascinating! I can't read your posts Jim. Save it. Cadmusteeth wrote: I can't read your posts Jim. Save it. Sorry, they got rid of the large font capabilities. Just use your keyboard shortcuts to enlarge the post so you can read all this latest science. Dude, I have you on ignore. Chill. Cadmusteeth wrote: Dude, I have you on ignore. Chill. ROTFLMAO. So how did you know I posted? All the alarmists ignore my science. No worries. I just keep posting the facts! And now for more deadly cold news for alarmists to "chill by"! Analysts have said the extreme weather in February and March could hit UK economic growth for the first three months of the year because of disruption to transport networks and fewer people going shopping. At least 10 people died in the UK as a result of the freezing weather, which saw blizzard conditions, rural communities cut off and temperatures falling as low as -10C. Grande Prairie dropped to -30 C overnight breaking an 83-year-old record. Pincher Creek hit -21 C, edging an 82-year record, and Red Deer hit -22 C, breaking a record low of -19.4 C that was set in 1975. A few cities even set daily snowfall records Tuesday too. Many of the new records shattered the previous ones. 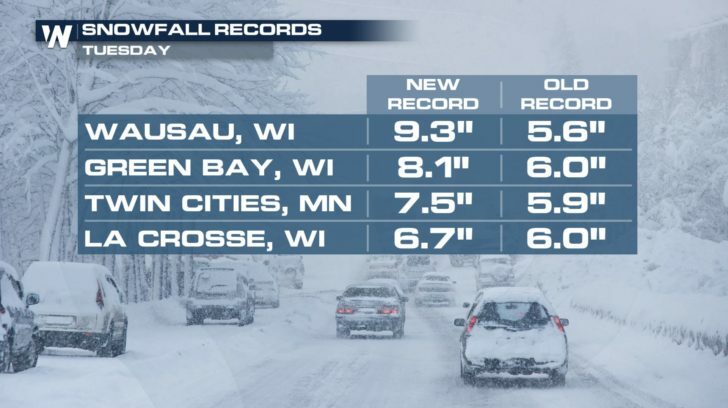 Wausau, WI set a new record that was almost 4″ greater than the previous record from 1923. Tioga ND set record yesterday ( april 7th ) for all time low for the date. Minus 9 F (-22.8C) is far, far, far below the average for the date of 28F (-2.2C).